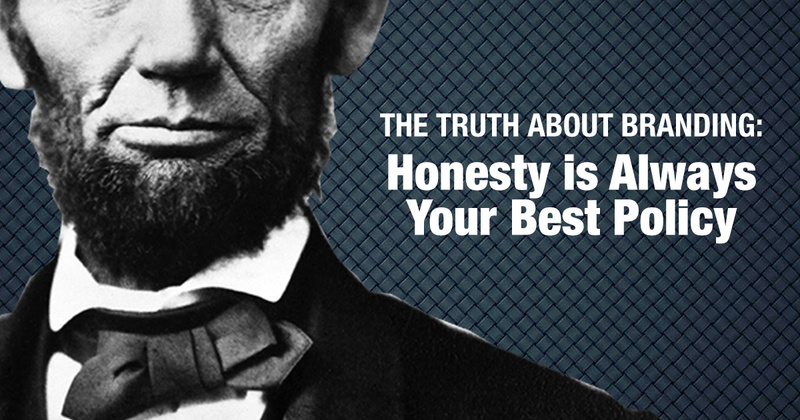 When it comes to branding, we’ve found that there’s only one approach that will ever work – just be honest. Be honest with the board. Be honest with your investors. Be honest with where you’re at and where you believe you can go. Because only by undertaking an honest assessment of your brand and how it’s perceived, can you truly move your brand forward. Trust is the foundation of any real relationship. And your customers, clients, employees and vendors all have a relationship with your brand. If your brand experience isn’t an honest reflection of that relationship – or the experience you’re focused on creating – your marketing will ultimately fail. It might work for a little while but when the experience of actually engaging with your brand doesn’t live up to the promise, you’re screwed.